Four of the fastest chasers in the country are set for battle tonight in the $25,000 winner-takes-all Shootout. It’s a race like no other on the calendar. 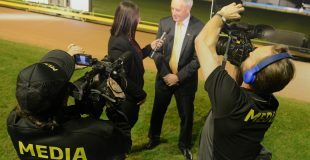 Now in it’s 21st year, the race continues to provide one of the great talking points in Australian greyhound racing and this year’s edition promises to be one of the most exciting yet. Not only did Bond break Whisky Assassin’s track record, he broke Whisky Assassin’s record for the largest winning margin, Whisky Assassin winning the 2004 Shootout by 6.25 lengths, Bond the 2005 Shootout by 7. Bekim Bale holds the post-entry fee record of 5.75 lengths. All three have held the Sandown 515m track record. The closest finish came on New Year’s Day this year when Aston Dee Bee held off Quick Jagger by a nose. 5. Just how fast do you need to be? Since racing began on the new track surface in 2010, the average winning time in the Shootout is 29.202. Orson Allen is the only runner this year that has eclipsed this mark (29.183). Xylia Allen (2013) holds the race record of 29.069. Aston Kimetto has been extremely well supported in tonight’s Shootout. The Geelong Cup winner was as much as $14 in early markets (with a number of bets at big prices including $600 @ $14 and $200 @ $11), while there has also been support for Queenslander Maurice Minor including one bet of $200 @ $16 in the pre-nomination market. 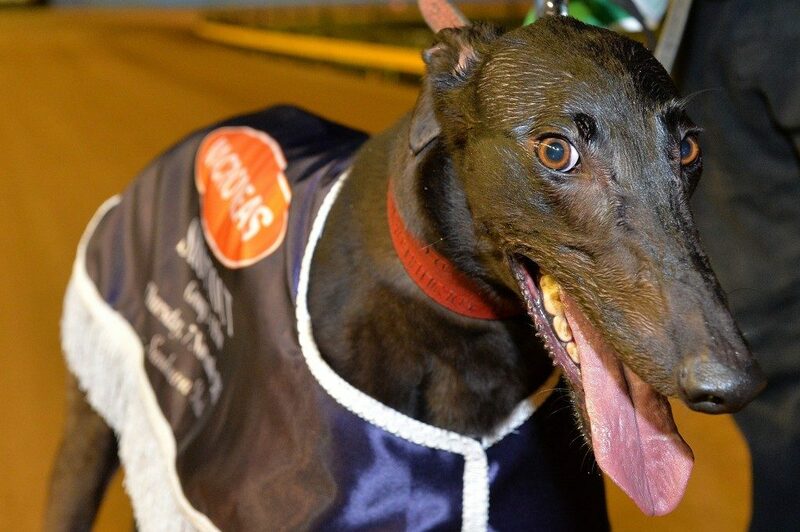 The Shootout is the highlight of a big night of chasing at Sandown Park, which also features the final TAB Melbourne Cup Prelude series – the final chance for greyhounds to qualify for the TAB Melbourne Cup heats on Friday 16 November. The Shootout, race 6, will be run at 8.55pm.